It is not too late to make your plans. Onsite registration is available—and easy! You can even download and complete the registration form in advance. 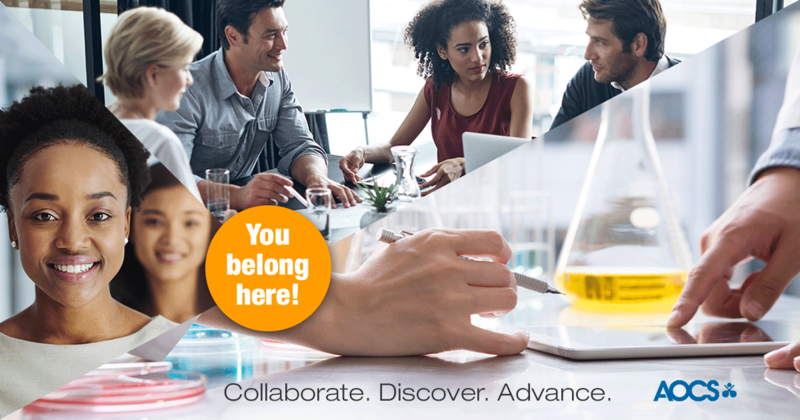 Where else can you discover market trends, connect across key industry sectors, and network with a community of fats, lipids, and oils professionals that spans Latin America and the globe? 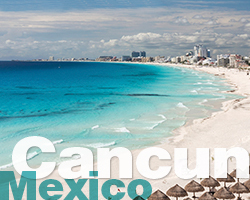 Only at the 17th AOCS Latin American Congress and Exhibition on Fats, Oils, and Lipids, September 11–14 in Cancun, Mexico. Join a 60-minute interactive webinar featuring collegiate biobased innovators from Purdue University as they receive feedback and career advice from Cargill’s Industrial Specialties experts. Purdue University winners of the 2017 Student Soybean Innovation Competition, sponsored by the Indiana Soybean Alliance, developed a soy-based air filter for use in residential and commercial applications. The Cargill representatives have agreed to provide feedback to the students on their biobased innovation and share possible opportunities and obstacles for it to move from the lab to the real world. Bring your questions about this new product, the pathway to commercializing a soy-based product, and the many opportunities for soy as a sustainable ingredient in industrial products. The webinar takes place at 4:00 pm Eastern, Wednesday, September 6, 2017. Comience hoy a planificar la oportunidad de escuchar información de primera mano del Presidente de la Asociación Nacional de Industriales de Aceites y Mantecas Comestibles, A.C. (ANIAME) en el XVII Congreso Latinoamericano y Exposición sobre Grasas, Aceites y Lípidos de AOCS, a realizarse del 11 al 14 de septiembre en Cancún, México. Inscríbase online y reserve su lugar con anticipación en este evento. Make your plans today to gain first-hand insights from the president of Asociación Nacional de Industriales de Aceites y Mantecas Comestibles, A.C. (ANIAME) at the 17th AOCS Latin American Congress and Exhibition on Fats, Oils, and Lipids, Sept. 11–14 in Cancun, Mexico. Register online to save your spot for this anticipated event.